I’ve not been a fan of first-person shooters for some time. As age got the better of my reflexes somewhere around the 4th Call of Duty, I put down the controller and stuck with MMOs and roleplaying games. When H1Z1 first created it’s Battle Royale mode, now known as King of the Kill, I dabbled but wasn’t good enough to compete against others, often biting the dust somewhere in 50th place. Recently this game genre has found new life in two big titles, Player Battlegrounds Unknown (PUBG) a realistic army sim and the cartoon-styled Fortnite. 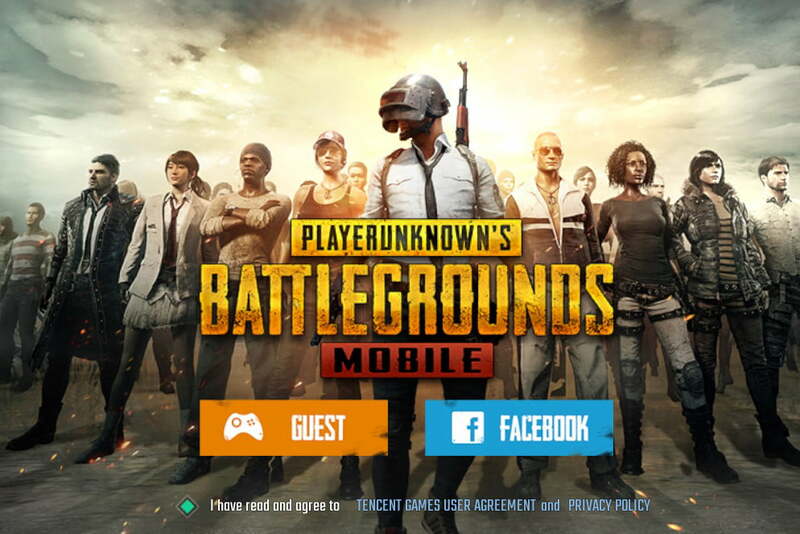 The latter is just too silly for me and I don’t like the building element that’s incorporated, but recently PUBG was released on mobile platforms and I grabbed it on my ipad. I was instantly hooked. I found the controls easy to use and was soon gunning down enemies and making the top ten (out of 100 players) every time. I’ve found myself playing at least one game every night and the introduction of daily awards has only fuelled this. This week, however, I’ve found a new element, something I’ve not felt since early days in LOTRO, running dungeons with friends, their ability to friend and repeatedly team up with other players. Notably, I’ve become battle buddies with two Italian guys, Antre and Davido, whose mastery of English is just enough to let us communicate. I love it, not only because of the fun of playing with others but hearing them scream at each other (and me) in Italian is hilarious and educational. So a huge shoutout to my brothers-in-arms, who have reignited this old gamer’s passion for multiplayer FPS. Long may it continue.